At South Staffs Water we’re committed to providing a consistent supply of high quality water to all of our customers now and for future generations. Our water supply is taken from both groundwater (boreholes) and surface water sources (rivers). The quality of this water can be affected by activity which takes place on the land and in rivers which make up the catchment area. 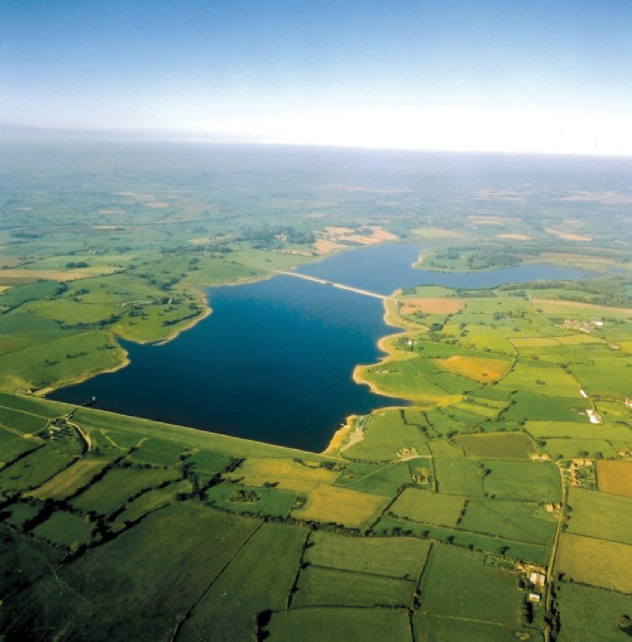 SPRING 2 is a new Environmental Protection Scheme set up by South Staffs Water to support local farmers in the Blithe catchment area willing to explore catchment friendly land management. 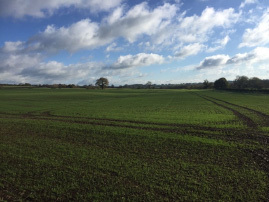 SPRING 2 is open to both arable and livestock farmers and to qualify for a grant your farm must be situated within the Blithe catchment and have high risk fields. In return we ask you to provide a copy your pesticide application records and farm maps. 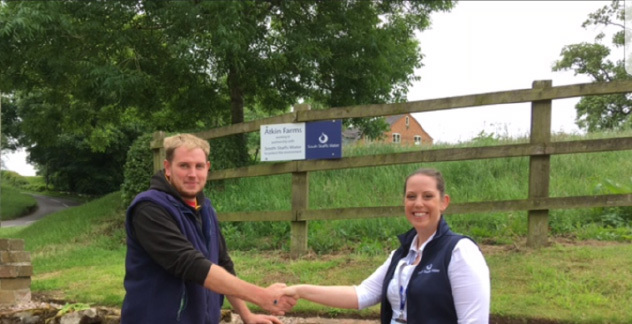 South Staffs Water are funding a Trial Farm at Atkin Farm's, Field where we work with our trial and SPRING farmer Rob Atkin to test out new and innovative ideas to roll out into the greater SPRING scheme. 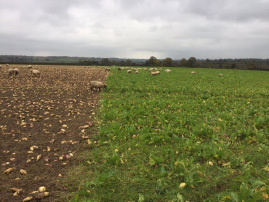 The trial farm allows SSW to tailor the SPRING scheme to suit local and UK agricultural practises and therefore provide a win win for both SSW and SPRING farmers. Rob and Nina are trialling options such as the use of the Yara N Tester, different types of cover crops and a trial looking into using traditional Stubble Turnips as a grazed cover crop with a combined grazing pattern trial. 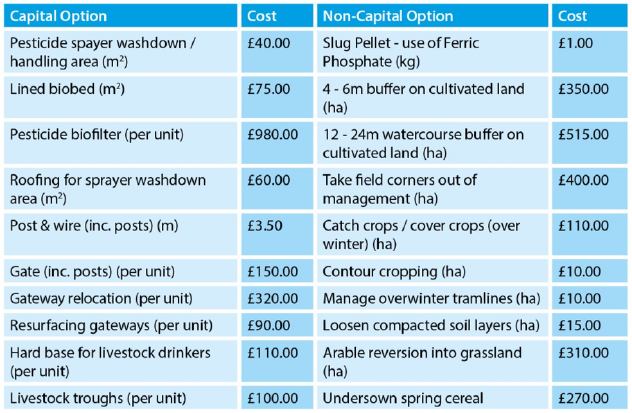 Further trials include the use of strip tillage, double headlands to reduce field run off and the use of game covers and nectar pollen rich mixes as riparian buffer as opposed to the traditional grass buffer. If you would like to know more about the trials that we are running please contact Nina Yiannoukos - Benton.